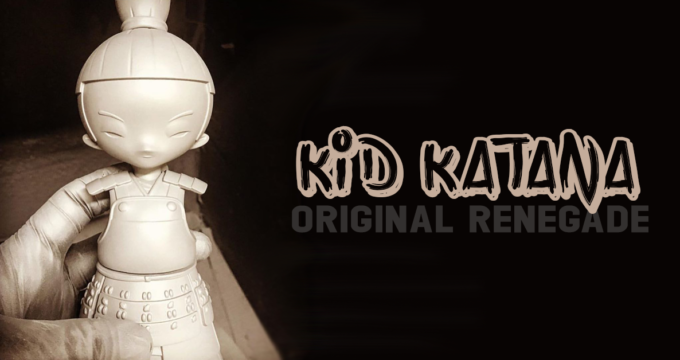 Kid Katana – Original Renegade by 2PetalRose x Collect & Display x Unbox Industries! 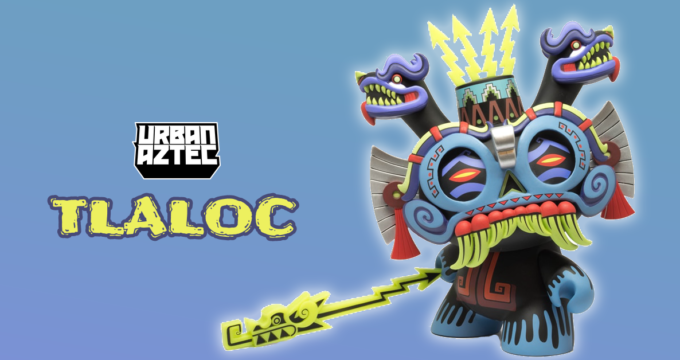 Tlaloc 8inch Dunny by Jesse Hernandez x Kidrobot! Now: Collect & Display 50% Off Sale! New Collect & Display Website Launched! Teal Clairvoyant 8inch Dunny by JRYU x Kidrobot COMING SOON! Thirdstage 3inch Dogbird at Collect & Display! Collect & Display £5 Clearance Sale! Introducing: The Designer Toy Collective! 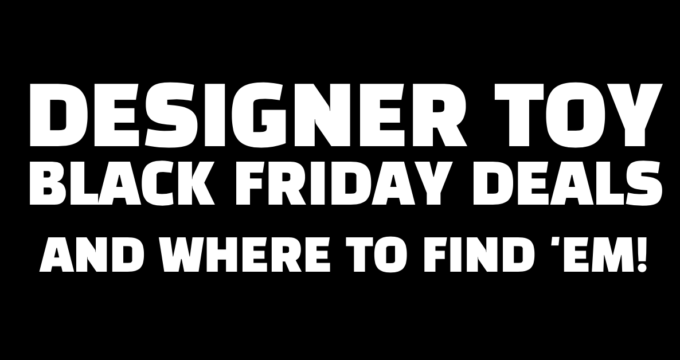 Collect & Display Black Friday Sale Details! Designer Toy Award 2016 for Best Online Toy Store – Vote Now! Where to buy Kidrobot in the UK? The Hugo Stranger Series by Flawtoys x Collect & Display! Collect & Display Black Friday Sale! Latest Collect & Display Video Review: Instinctoy x Banana Virus Loic 6th Colourway! Win ‘Hugo & Geoff the Pumpkin’ with Collect & Display! Got Wood? Collect & Display x Wetworks’ Wood Walkers! Guest Signings & TED Talks at ToyCon UK!